Ever wonder what makes some of Little Rock’s food personalities tick? Food Insider takes a look at individuals who are helping change the landscape of our city’s culinary scene. Whether they’re in the kitchen, managing a storefront, farming land or running a food truck … we’ll delve into both the professional and personal side of these dynamite people. This week, we feature Rob Galloway of WaterVeg. Could you briefly describe your company, WaterVeg, and the general concept of aquaponics for those unfamiliar with the two? WaterVeg is an urban aquaponics company that specializes in home delivery of living produce and herbs. Aquaponics is the combination of aquaculture and hydroponics. Basically, fish farming and growing plants in a soil-less medium. 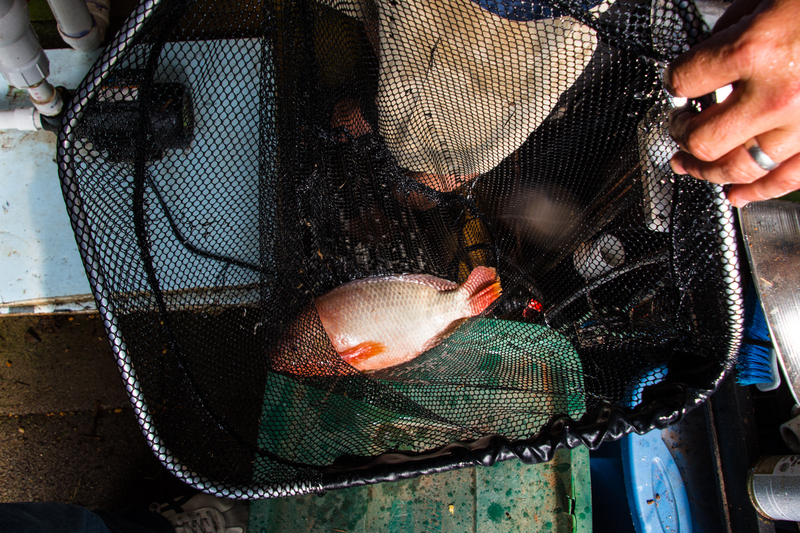 We raise Mozambique tilapia and grow our plants in net pots with ground up coconuts or coco-coir that float in rafts. The fish fertilize the water, the water goes through a system of filters, and the plants uptake the nutrients. How long have you been at it, and where/how did learn how to farm this way? I started researching aquaponics about five years ago and I’ve been actively running my current operation for about three years. Training has come from multiple publications, sources on the internet, and hands on training in Texas from Adam Harwood, the owner of Global Aquaponics. 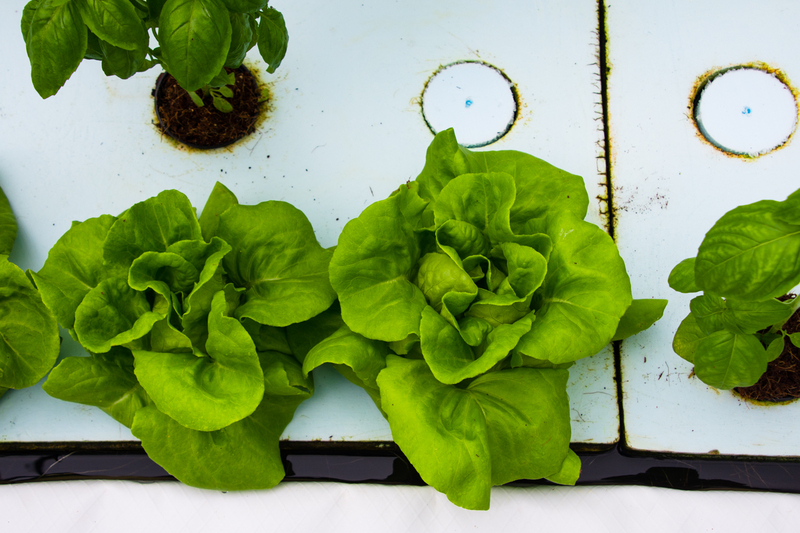 What are the benefits to aquaponics? 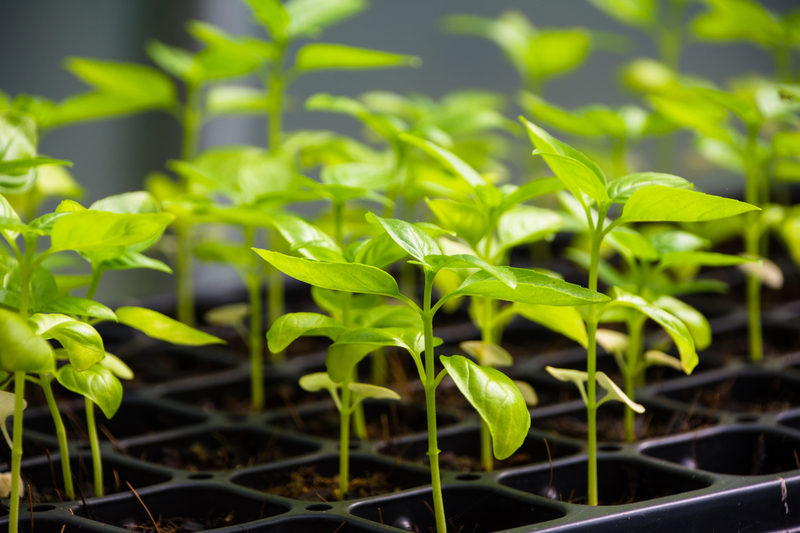 Rapid plant growth with a fraction of water usage is a main benefit. Aquaponics uses only about 10% of the water traditional soil farmers use and our systems are in greenhouses so we can farm year round. 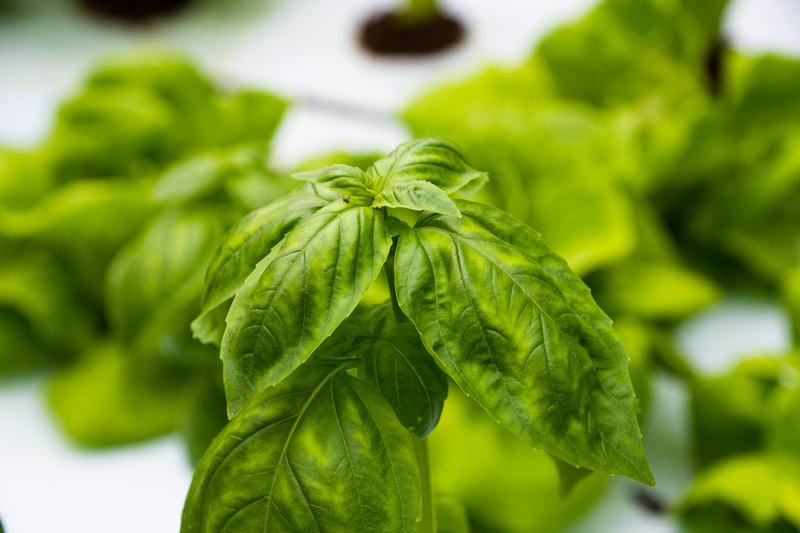 It’s also a very natural growing method as we use no pesticides or fertilizers. Aquaponics also allows farmers to produce fish in the same system that produces vegetables with very little extra water or resources. Are there any other farms like this in Arkansas? I haven’t seen any commercial farms but I’ve seen some hobby systems in operation. 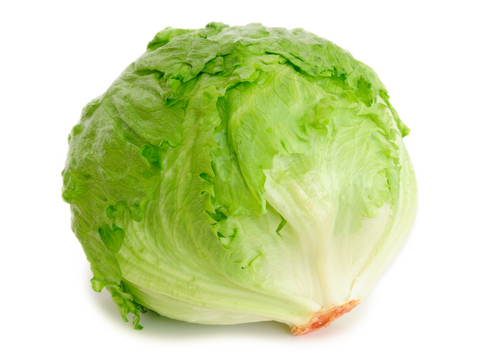 I currently grow romaine lettuce, butter crunch lettuce, Skyphos red lettuce, genovese basil, and mint. I’ve grown kale, spinach, chard, and several other plants. I will bring them back on line as I add more greenhouses. Also, all of our plants will be sold still alive and growing in the coco-coir net pots. You simply harvest the plant right before you eat it. Has it been a real trial and error process? It really has. There isn’t enough training to prepare you for all that you’ll face in running a farm of any kind. Just when you think you have all the answers, something will happen and force you to find a solution or the system could come to a grinding stop. Fortunately, I’ve now been doing this long enough that I have encountered the heat, snow, bugs, equipment failure, and operational errors. Currently, how can folks purchase your produce? You can call me at 1-888-505-1920 or go to our website, www.waterveg.com and sign up for a weekly or bi-weekly subscription. I will deliver three living plants to your home or office. There are no contracts or cancellation fees and a money back guarantee if you aren’t satisfied with your delivery. My current greenhouse subscriptions are filling up fast, however, I have three more coming online this year that will allow me to have 180 customers per greenhouse so sign up with no charge and get on the wait list. Any plans for selling the tilapia as well? I do plan on selling the tilapia and I’m currently working on a delivery method to do so. Thriving as the primary urban aquaponics farm in the state. I think everyone should have the opportunity to experience the freshness that you get when you harvest food minutes before it’s eaten. What question do you get the most from people who are inquisitive about what you’re working on? How do I keep the lettuce alive? I tell them it’s a plant. If you water it and nurture it then it will grow or you could just have a salad.